Here in Sweden we just skipped spring, summer and autumn and went directly back to winter again, so what could be better than taking a trip to the sun with glamorous Eastern Airlines? 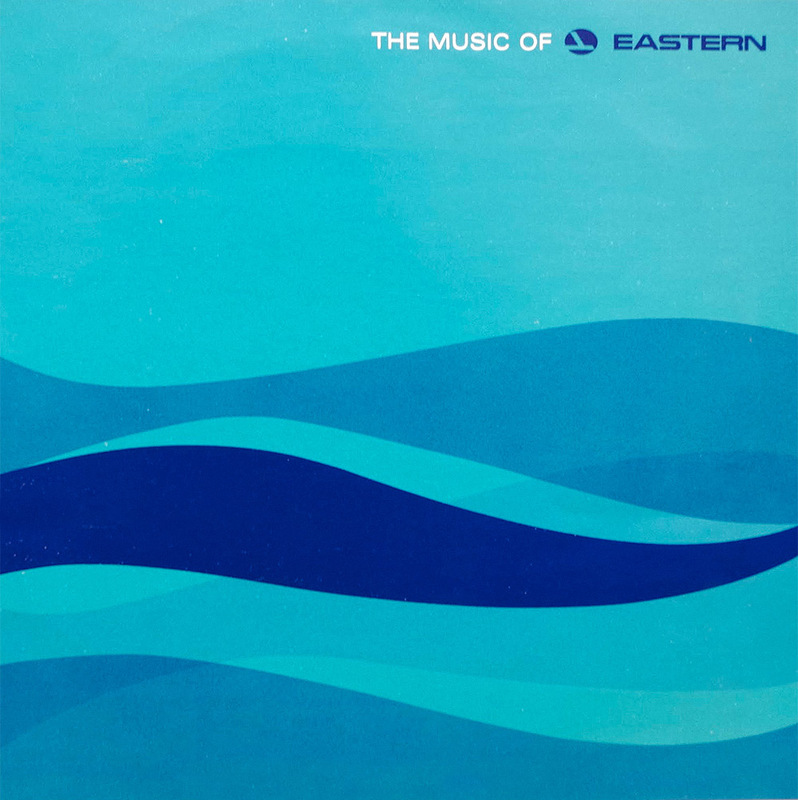 “The Music of Eastern” is a collection with six one-minute vintage commercials with none other than Brazilian bossa legend Astrud Gilberto on vocals. The jingles were recorded in the late 1960s and styled in different variations and themes. Taken from a promotion 7″ record intended for their employees only, but now offered to the Ultra Swank readers as well. The soaring spirit of the New Eastern…the lyrical beauty of an aircraft in flight…the exalted triumph of man’s conquest of the skies – all these have been joyously captured in the melodies on this record. Created especially to serve as background music for Eastern television and radio commercials, these exhilarating musical passages stand on their own as a memorable tonal tribute to the new freedom mankind has achieved through modern aviation.